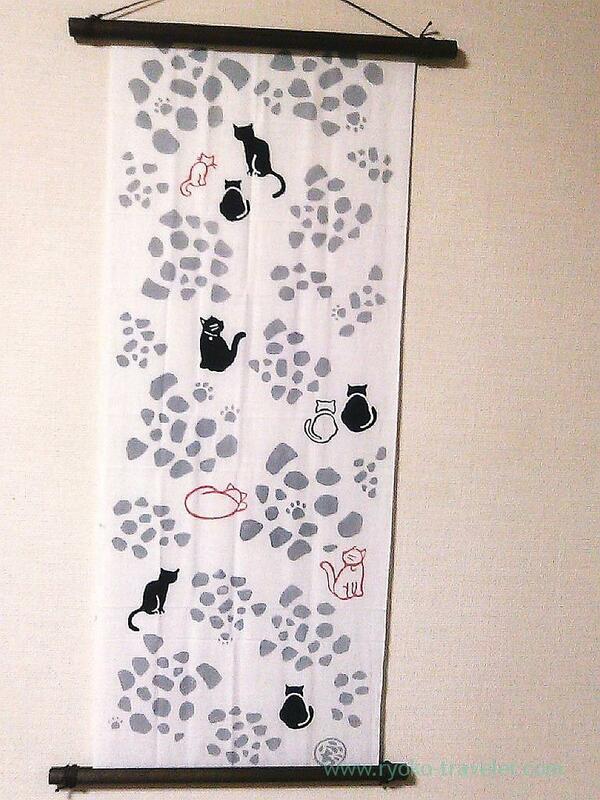 Cute tenugui can be found at Tsukishima ! I bought it at “Kossa” in Tsukishima. Kossa sells lots of tenugui and furoshiki.